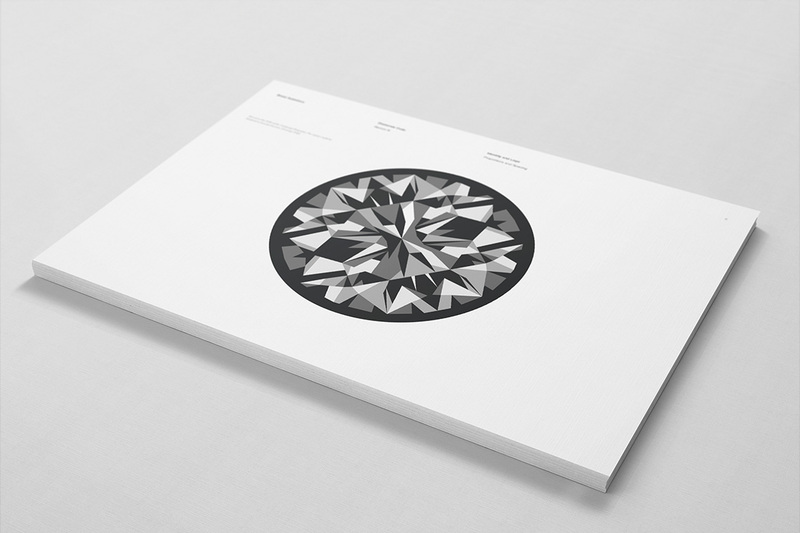 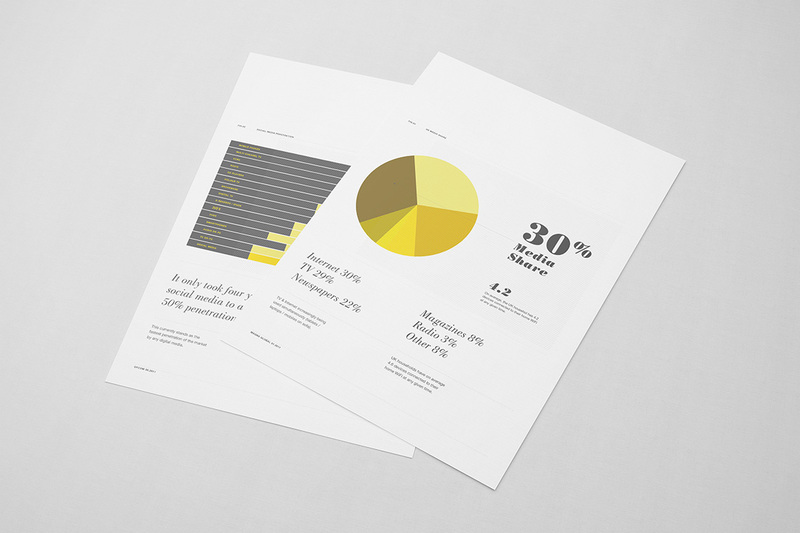 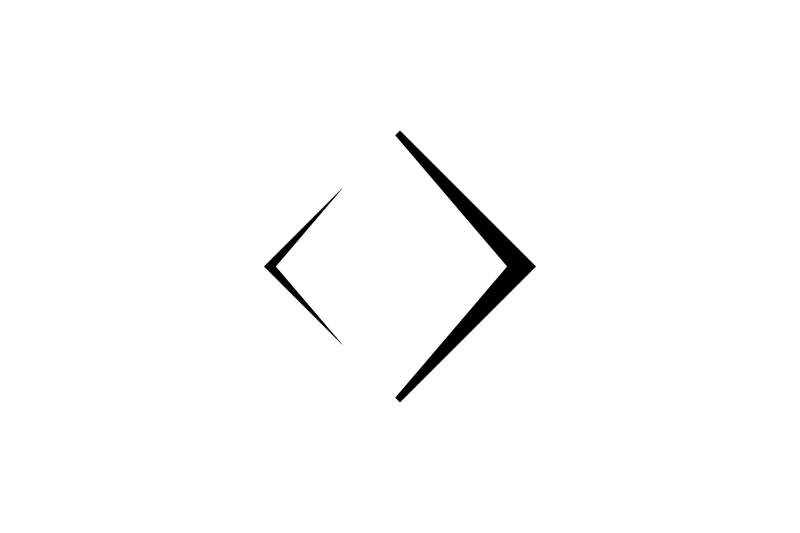 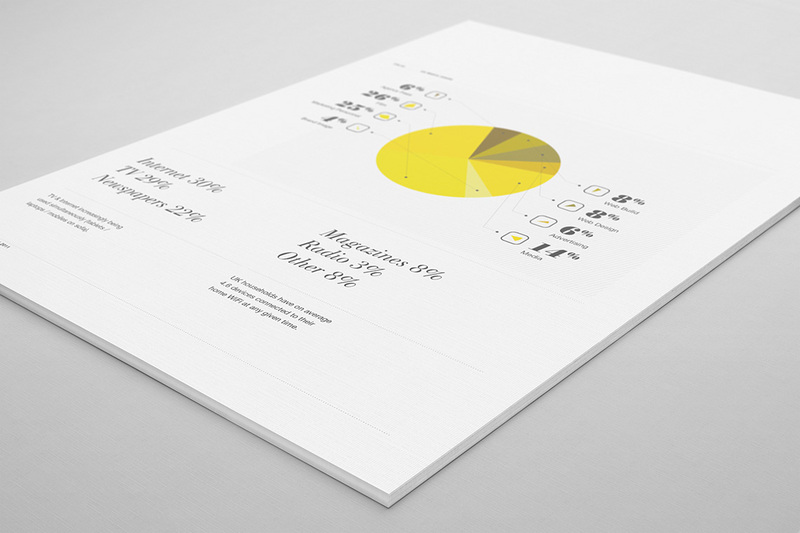 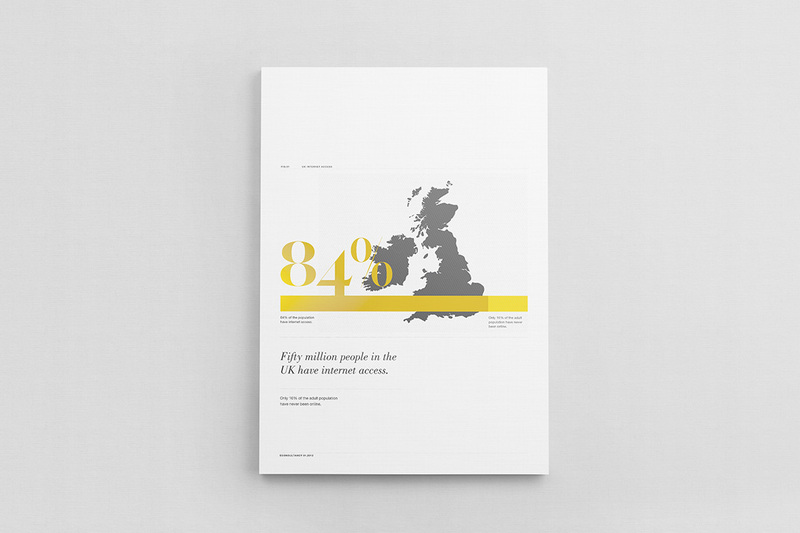 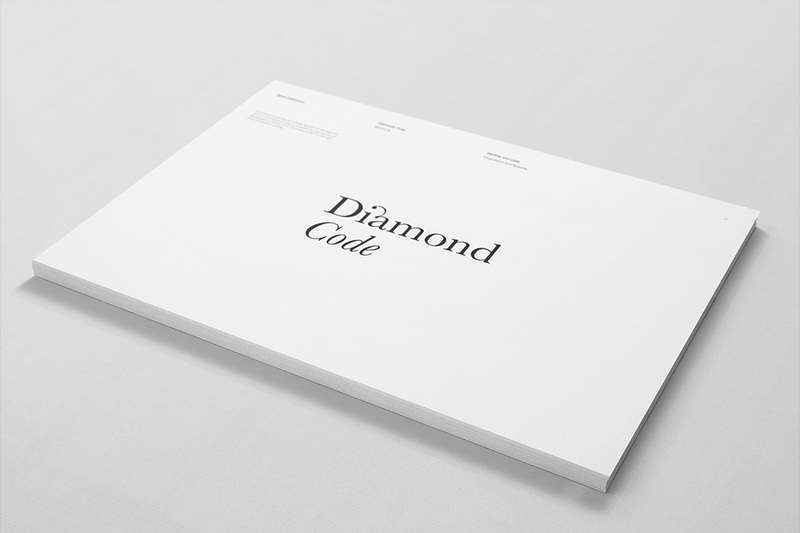 We were originally approached to create the brand identity for a company called Diamond Code, instead a proposal was put together to create a marketing document to aid the company in looking for investors. 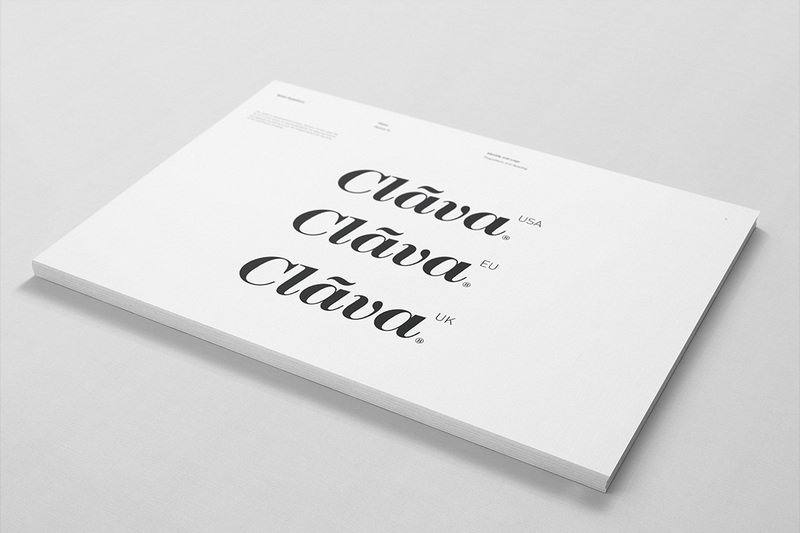 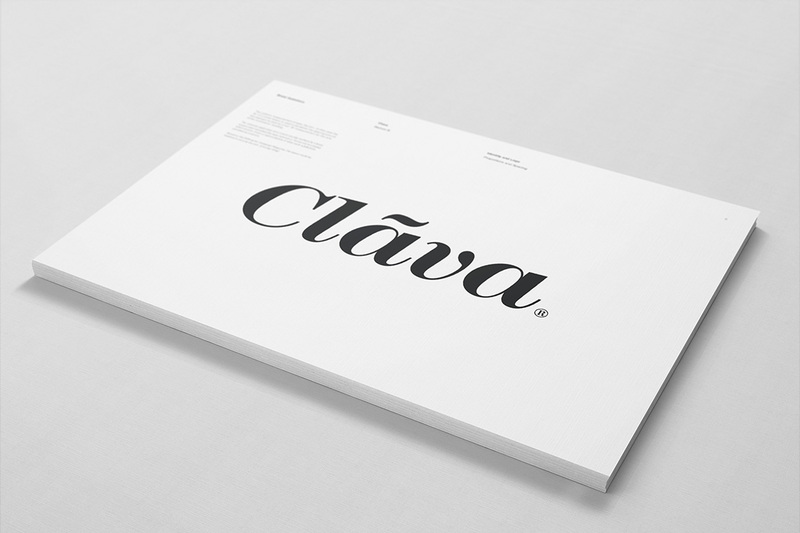 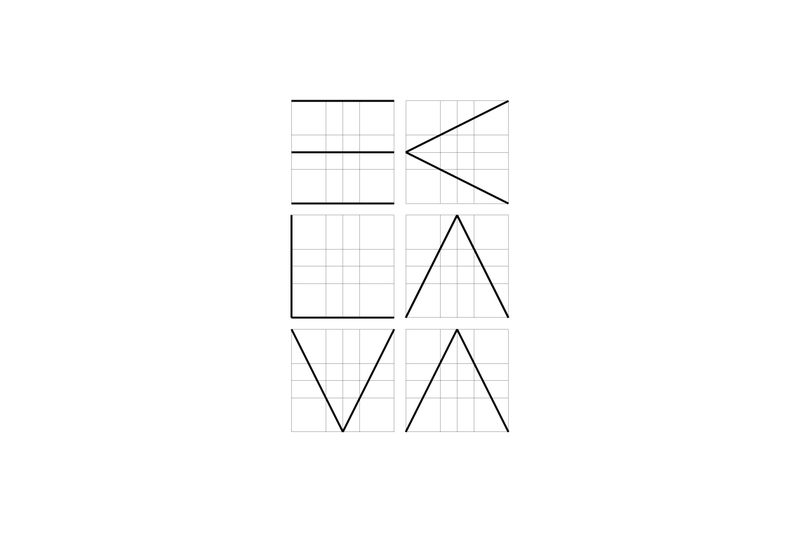 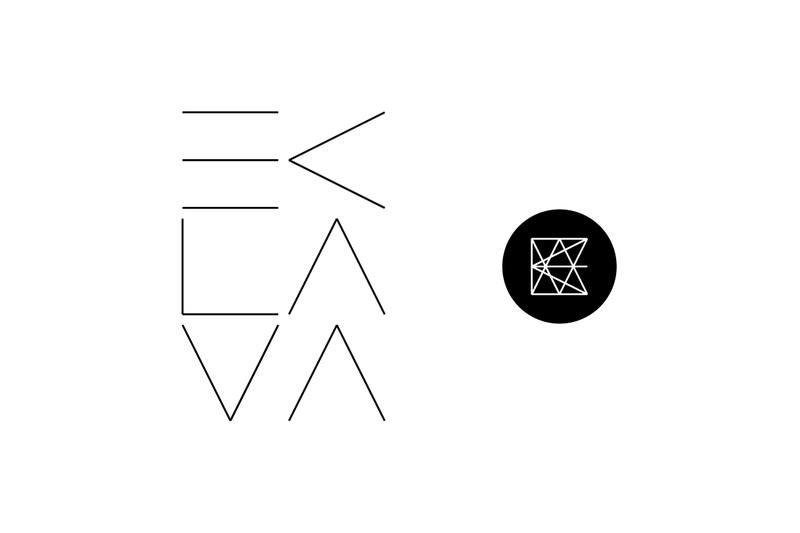 This evolved to include a change in name to Clava, meaning club in Latin. 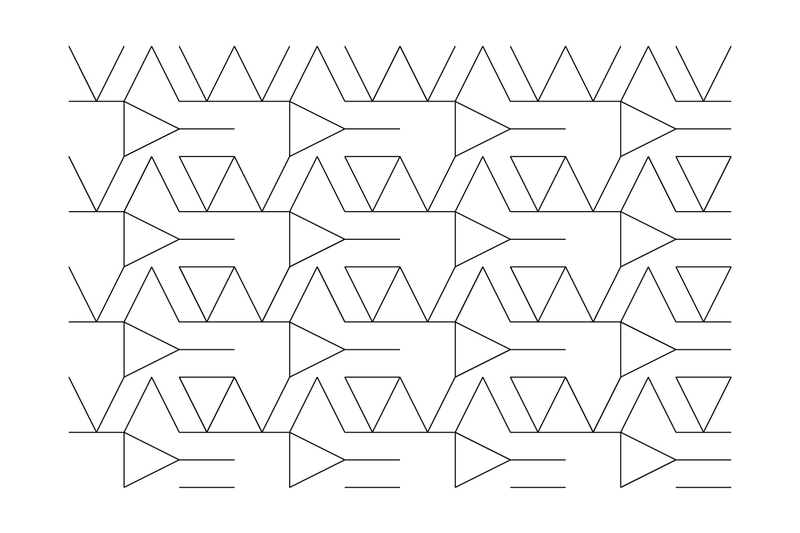 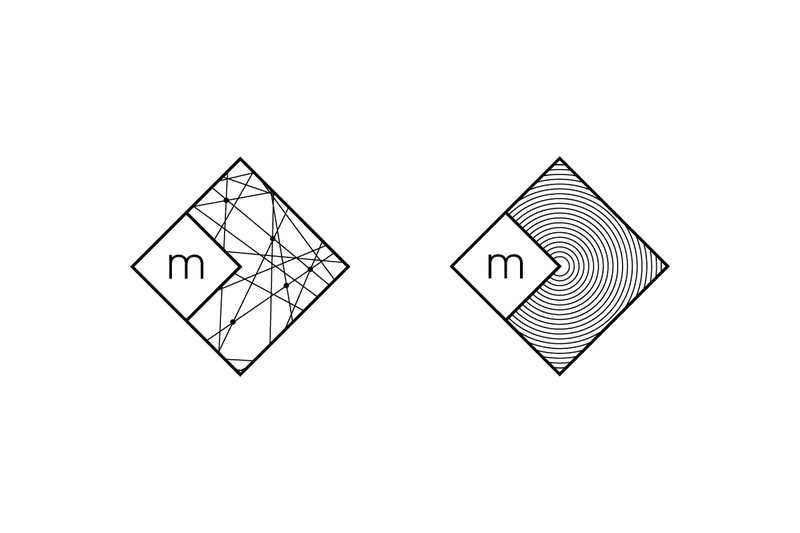 The original brief called for an identity scheme for a company by a very different name, some work had already explored the Diamond Code concept. 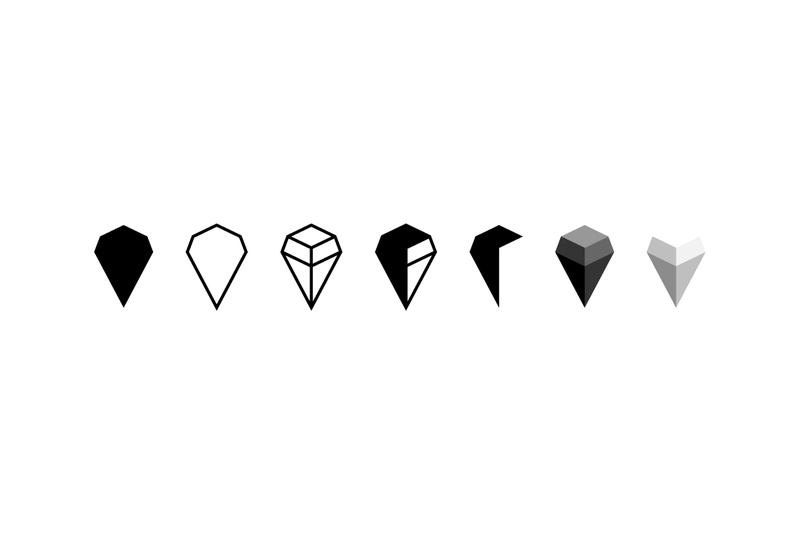 One icon in particular of two arrow heads creating a diamond silhouette embodied the companies main proposition of deals on return flights.